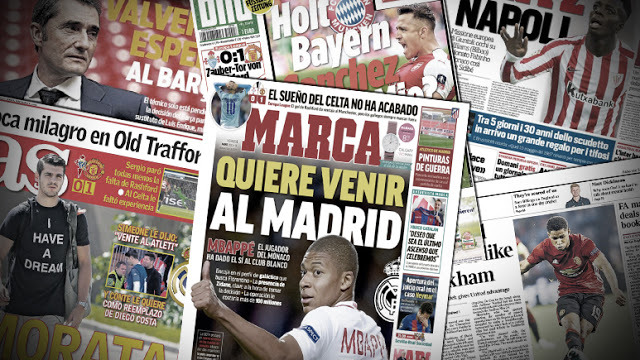 Real Madrid: Zidane announces his departure! 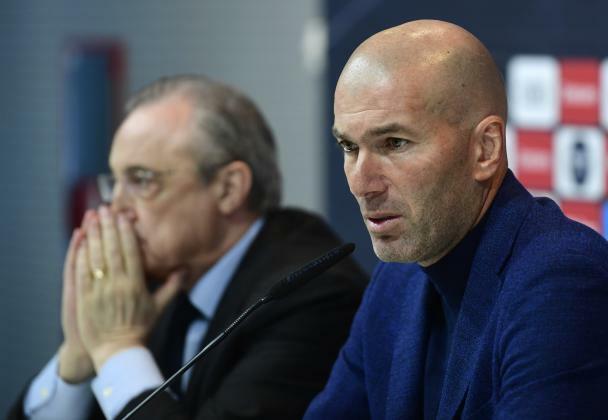 At a surprise press conference on Thursday afternoon, Zinedine Zidane announced her departure from Real Madrid. Promoted to the bench of the first team of Merengues in January 2016, the former Galactic won the Liga last year and especially three Leagues consecutive champions. President Florentino Pérez regretted an "unexpected decision". BBC Sport claim that Man City will formally announce the signing of Leicester City midfielder Riyad Mahrez before the end of next week. The deal between both clubs ends City's pursuit of the player. In January, they elected against meeting Leicester's valuation of Mahrez, and that led to the Algerian star handing in a transfer request. Now, it appears he has his wish, is set to leave Leicester and will join up with Pep Guardiola in Manchester. Initial reports suggest the fee is "around ₤ 60 million". The deal has been agreed at the same time as one for Napoli's Jorginho, who will move to the Etihad for approximately 50 million Euro. It's interesting that both players suit similar positions. 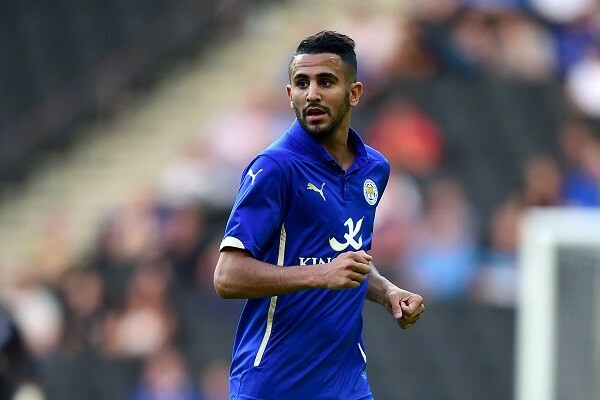 On the surface, Mahrez is the kind of attack-minded player that Guardiola loves. Quick on the ball, good at bursting into an opponent's box and excellent at shooting from distance, he should fit in well at City. Since joining from Le Havre in 2014, Mahrez has scored 48 goals in 179 games for the 2015-2016 Premier League winners. That same season, he was voted PFA Players' Player of the Year. 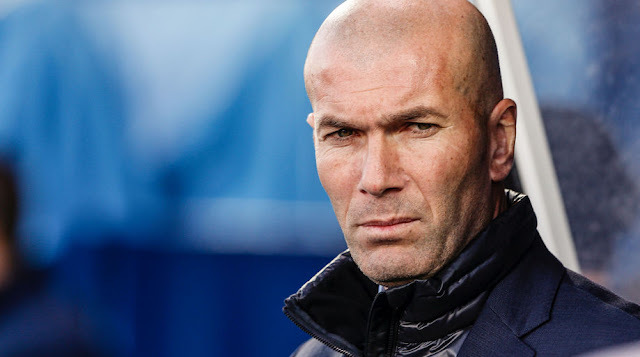 After he announced his decision to leave the bench of Real Madrid on Thursday afternoon, Zinedine Zidane does not expect to find another club anytime soon. "I'm not looking for another team," he said at his press conference. The world Cup champion 98 had just deplored an "extreme fatigue" as a coach of the Merengues last winter. 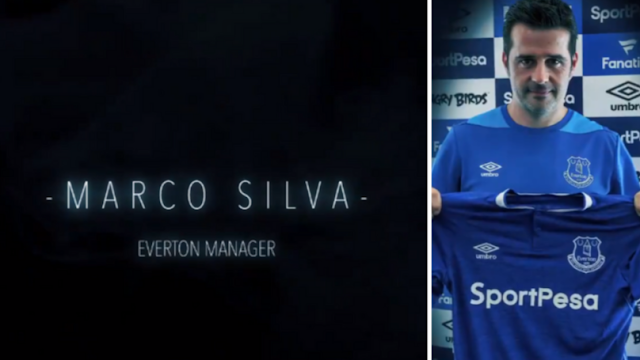 As expected, Everton's management appointed Marco Silva as the new coach of the first team, replacing Sam Allardyce who left after the end of the year just ended. The Portuguese technician is back in the Premier League after guiding the Watford Hornets until last January. The newcomer arrives on the banks of the toffees with a staff composed of a deputy, Joao Pedro, a coach of the goalies, Hugo Olivera, a physical trainer Pedro Conceiçao, and Antonis Lemonakis.